Agree, we always remember all non-standard, that we meet on our way and tell this to our friends and acquaintances. Earlier, when plastic cards were not so popular among the population, the need for a unique design did not arise. Today, in our purses, an average of 10-15 cards - from banking to discount. Fashion for an individual approach has come to this sector. Banks have long made plastic cards with an unusual design. This trend is also supported among trade companies. The design of plastic cards largely depends on the target audience of future holders. 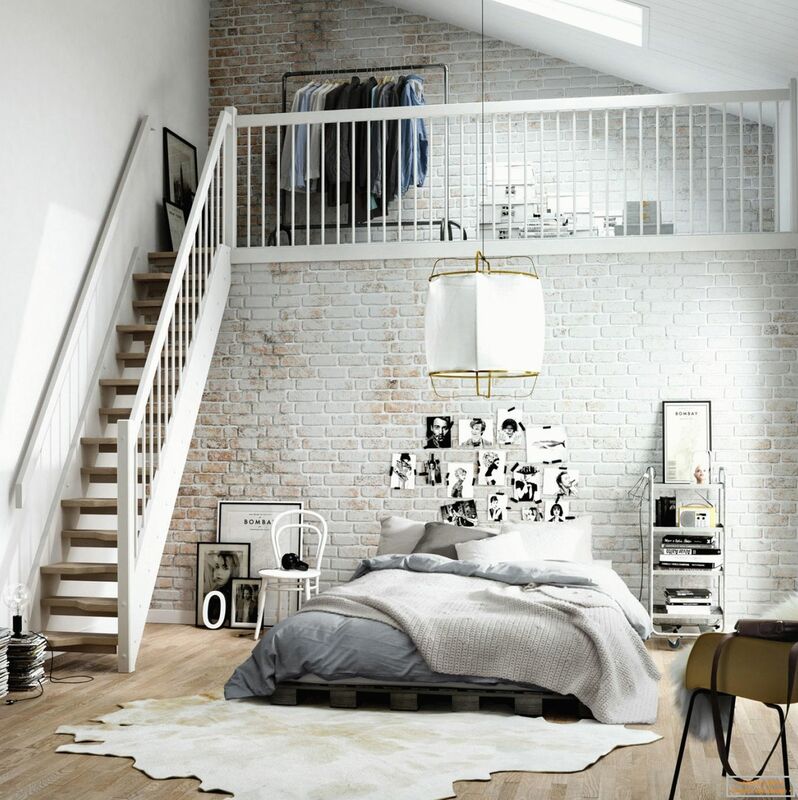 If they soon find themselves in young people under the age of 30, then most likely you need to think over a bright layout, using popular among young people's trends. 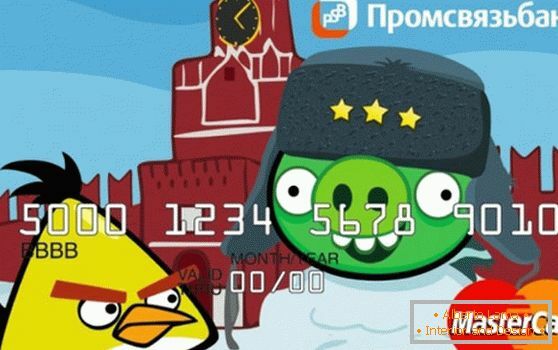 Thus, Promsvyazbank issued bank cards with the image of the heroes of the popular cartoon "Angry Birds" and won its popularity. If the future owners are solid people, it is important to follow the principles of premium design. The plastic cards of the VIP segment are often printed on gold and silver plastics, using matte laminate or foil. There is also a segment of super-VIP, for which you need not just an individual approach, but sometimes "manual work." On the market there is also a proposal to issue bank cards with diamonds and precious stones. Now banks often offer a choice of several types of cards. For example, the "Russian Standard" has developed a whole series for travelers, football and basketball enthusiasts, as well as students. 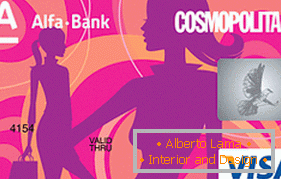 Alfa-Bank has special "Cosmopolitan" female cards. In Uniastrum Bank, for example, offer a catalog of designs to choose from. Most of them, as a rule, are already available. 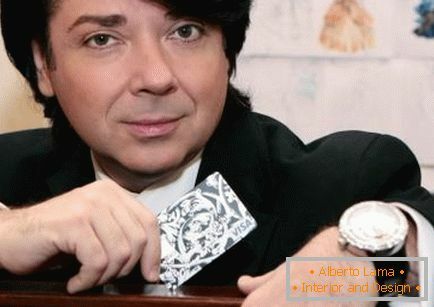 In Rosbak you can get a VISA Platinum card with author's design from Valentin Yudashkin. Some banks offer the production of bank cards with your design. There you can place any layout - from the photo of your favorite cat to the reproduction of the picture. Some banks believe that the market of bank cards with non-standard design is not promising, as the demand for them will not justify the development costs. Nevertheless, the segment of bank cards with individual design is developing quite actively, and more and more banks are included in this program. As long as there is competition and competition for each client, the trend will be relevant and will be in demand, analysts say. 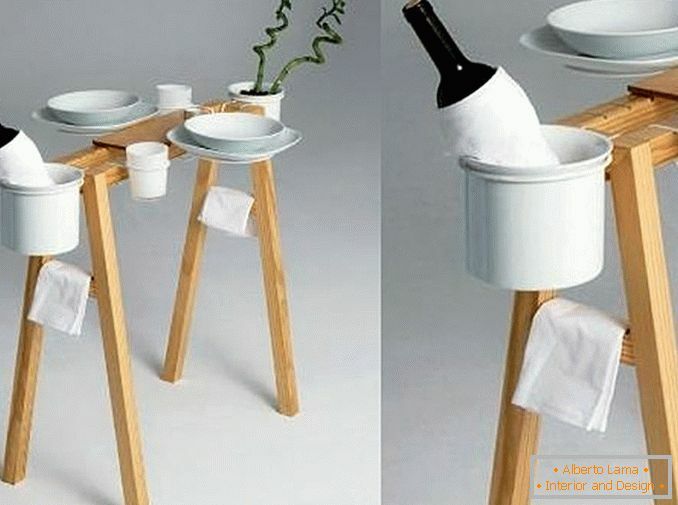 In general, design is unlikely to be a primary factor in choosing a serving bank, but, undoubtedly, for a certain circle of people, can be the reason for choice.